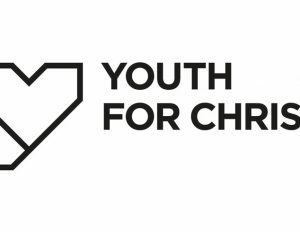 Frames is a new resource from Youth for Christ for engaging with non-churched 15-18 year olds. Centred around videos and discussion, each Frames session gives you several different options and ideas when it comes to connecting with young people in your group. Whether you choose to use each module, or just use ice-breakers or use the videos as a discussion launchpad - Frames is yours to use as you wish and is FREE to register and use.